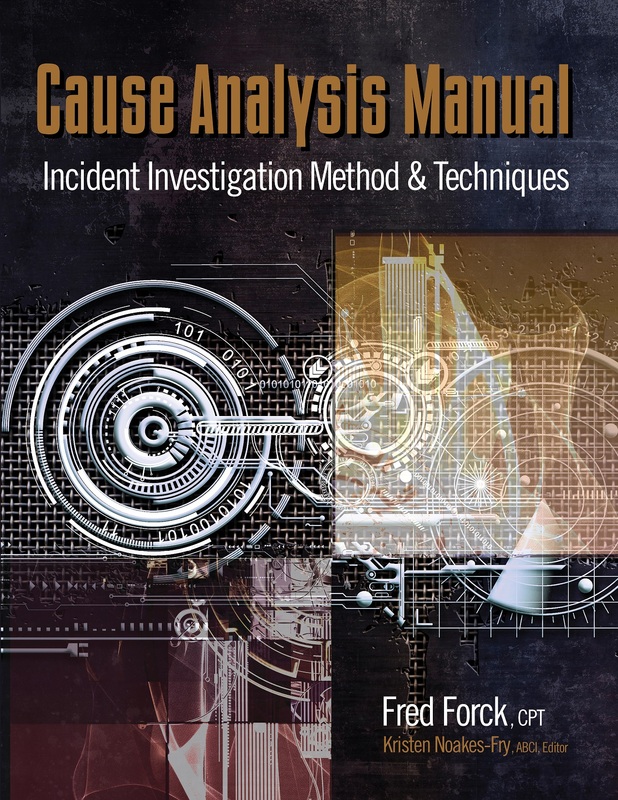 I am very excited and proud to announce the publication of my book Cause Analysis Manual: Incident Investigation Method & Techniques (Rothstein Publishing 2016). The book includes over 175 figures, graphs, and examples. I believe the seven-step cause analysis methodology guides you to the factors that underlie serious business incidents. 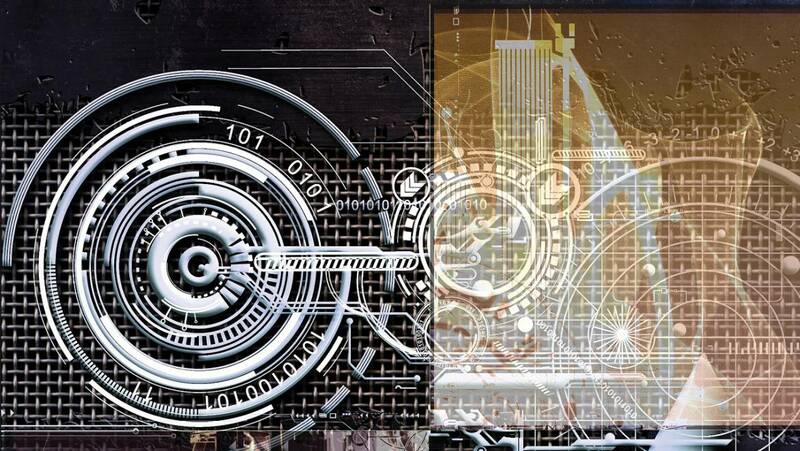 This, in turn, enables you to act effectively to avoid loss of time, money, productivity, and quality. For further details about the book go to Rothstein Publishing. To purchase your copy at Amazon, please click here.